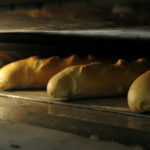 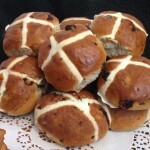 Retail and Wholesale customers, our Hot Cross Buns are back !!!!!! 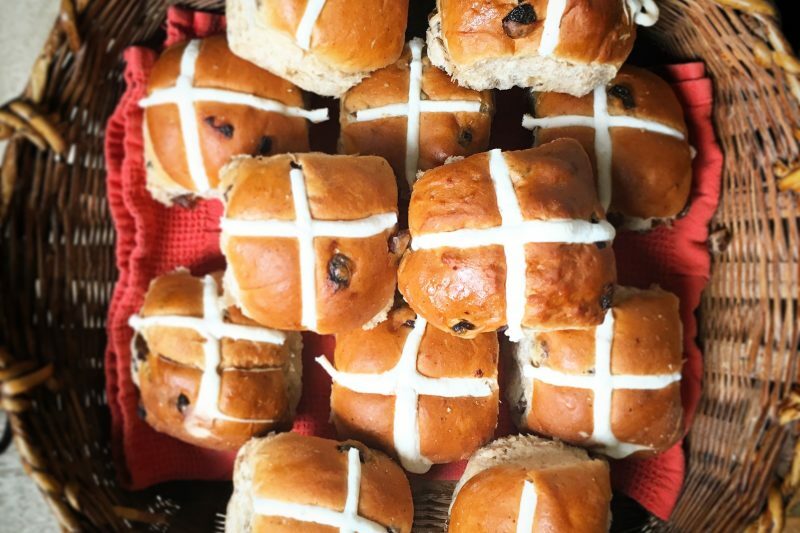 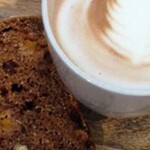 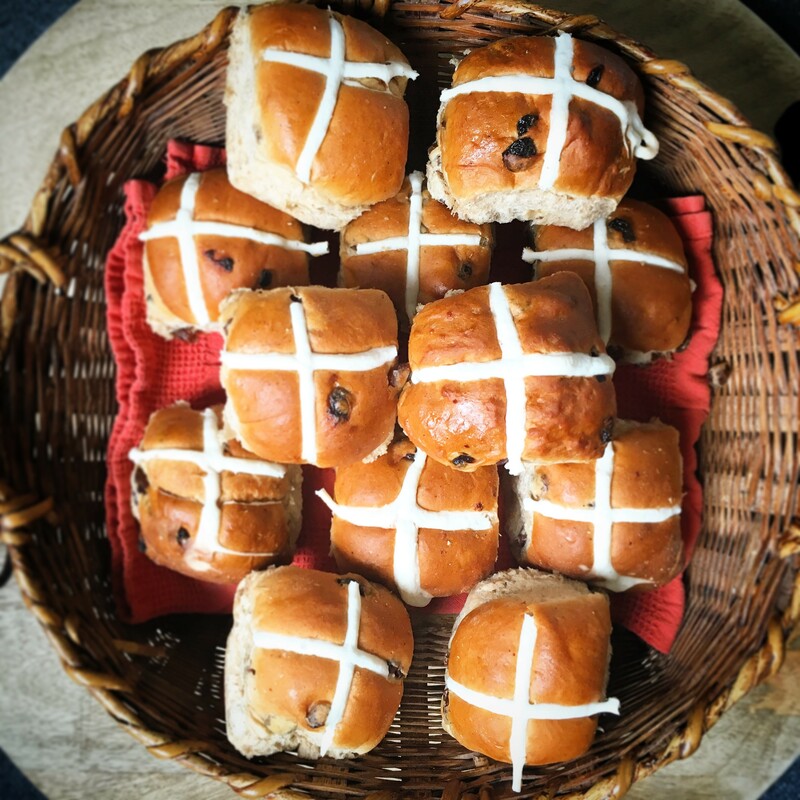 Traditional fruit Hot cross buns and Choc Chip buns are available now! 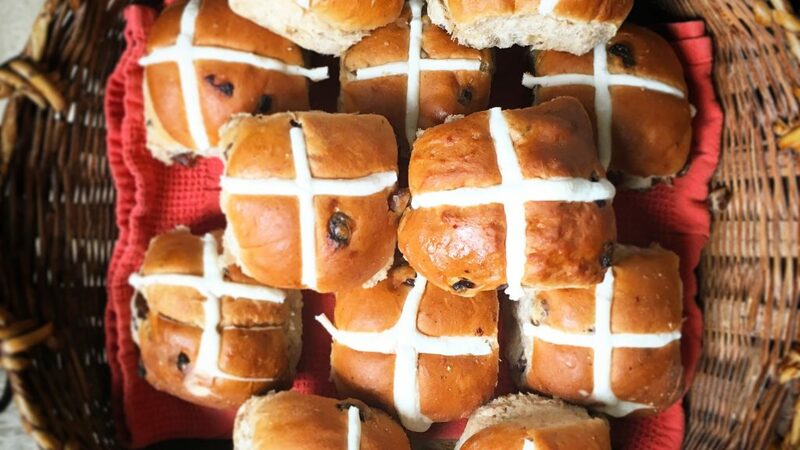 Spelt Hot cross buns Available upon request.